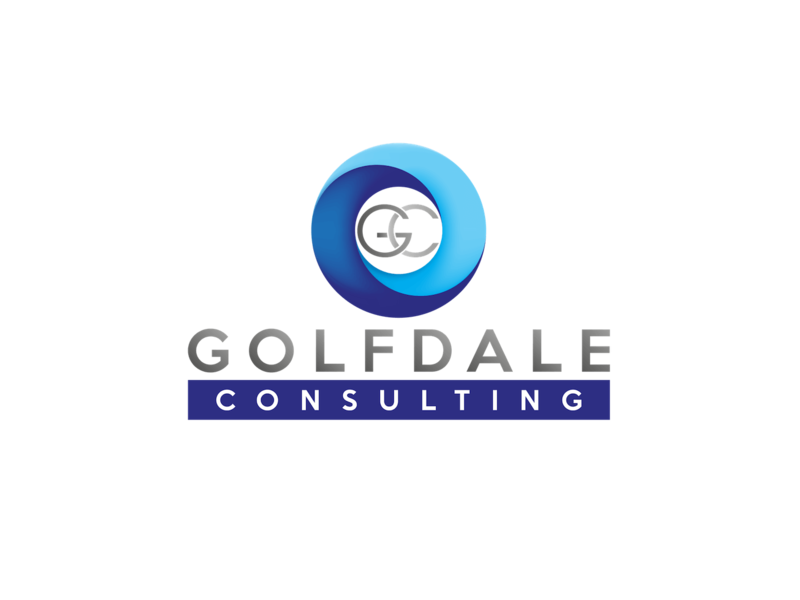 Golfdale provides analytics strategies, data insights and thought authority positioning including advocacy to a broad set of business leaders. All our solutions are tailor-made to our clients’ needs, assisted by first-in-class technology solutions. While developing strategies, insights and positioning with the potential for real business impact is core to our offer, guiding clients through the implementation of solutions is what differentiates us.